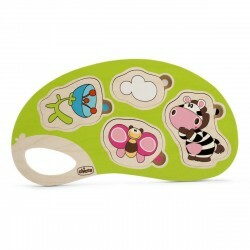 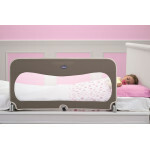 Chicco’s bed guard is perfect for protecting your little one from falling out of his bed while being asleep. 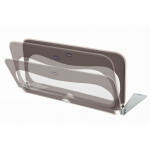 The bed guard can be fastened right underneath the mattress while its feet provide optimum stability and support. 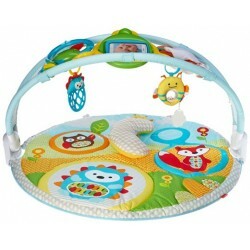 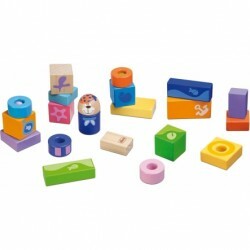 A small pocket offers enough space to store bits and bobs such as a soother or your little one’s favourite toy. 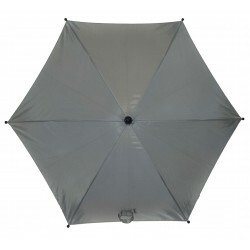 Chicco’s bed guard is made of sturdy metal and features a fabric cover, and is suitable for many bed types. Your child is protected and retained by the bed guard when turning around in his sleep. 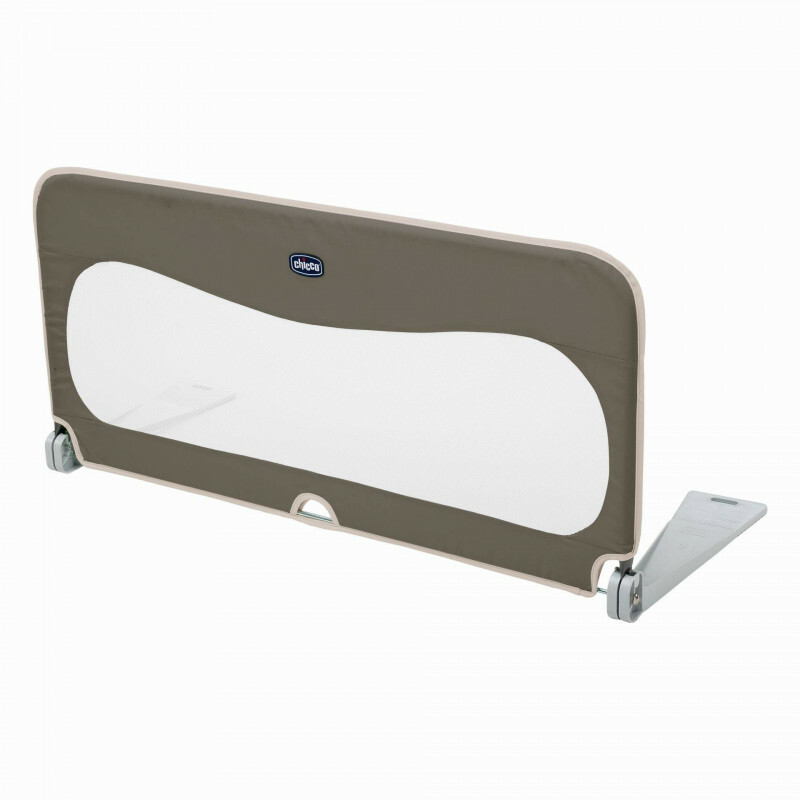 In order to make it particularly easy for your little one to get in and out of his bed, you can easily fold the bed guard forward any time. 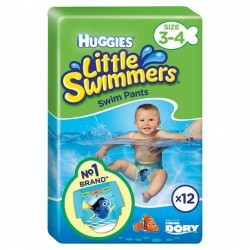 Number of Diapers:12Huggies Little Swimmers are made from absorbent, durable material and featur.. 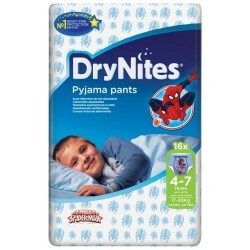 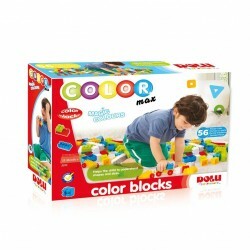 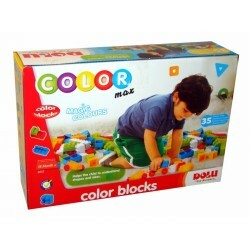 Number of Diapers:16DryNites® Pyjama pants help children to manage the bedwetting phase by provi..